Any Condition, Anywhere in the U.S.! I’m Alex Manos, a serious buyer of European and American classic cars. 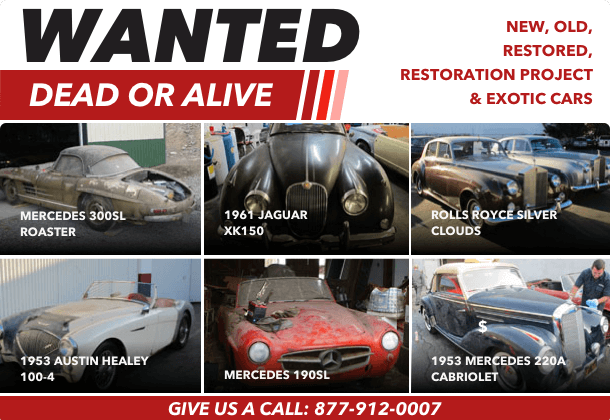 Let’s talk about your classic car, it might be worth more than you think! In 3 quick steps you’ll sell your car with peace of mind! Or fill out our simple form, and we’ll reply ASAP. We’ll go over everything you need to know to sell your car with one simple call. Send us an email or a text message with some of your car best photos. This is all we need to make you an offer. We will send your payment immediately! Just approve our offer and our staff will work with you to pick up the vehicle, and get you cash for your classic. It’s fast and simple! My staff and I are always on the hunt to purchase classic European & American sports and luxury automobiles. If you have a vehicle you feel could be of interest to us, Please Call Now at 877-912-0007, or contact us via the online form. We are happy to pay Top Dollar in CASH for many types of vehicles: NEW, OLD, RESTORED, RESTORATION PROJECTS & EXOTIC cars. Our expert appraisal and white-glove service help us to stand apart in this marketplace and get you the best deal. It’s Easy! 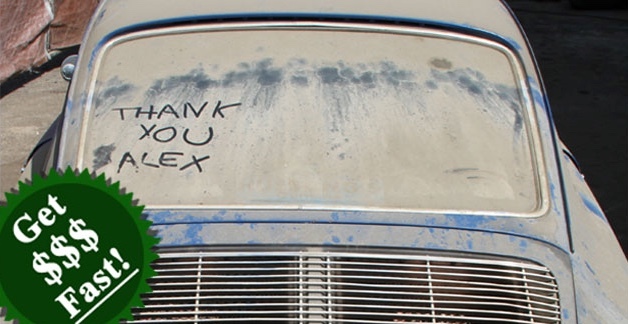 We highly recommend Alex Manos, our sale of 1956 Austin Healey went smooth and payment was quick. Allison was great communicating all stages of our transaction, everything was completed without any glitches. Thank you. 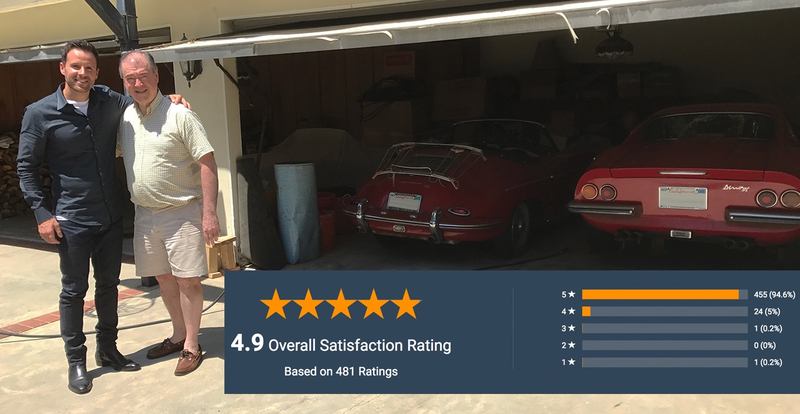 I contacted Alex of Beverly HILLS Classic Cars to sell my 1975 Mercedes 450sl. The sale went smoothly and picked up the vehicle the same day. I must say that Alex Manos is a very polite and the consummate professional. The experience of selling my car to the Beverly Hills Car Club was made simple. The transaction was smooth and I was paid immediately…an experience I will always remember…I know that the Alvis is now 100% in the right hands. Thanks Alex & Team! !